WordPress is extremely easy to use, so if you already signed up, chose your name and password, and decided on whether you need Basic, Premium or Business plan, you can continue with WordPress training until you are set and ready to take it on by yourself. Here are the next steps to help you learn how to easily manage your WordPress site or blog. You are just few steps away from mastering this great CMS platform, for soon you will be able to run it without any problems. Your profile is very important, just as your blog or site is, because every time you post a comment or provide a feedback to your visitors, your profile name will be displayed. 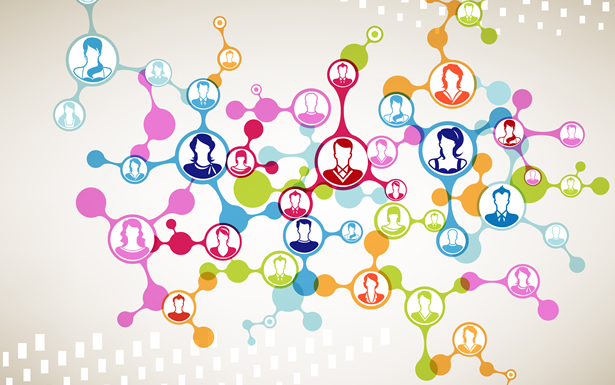 You are in fact, at the same time, joining the community, so in order to be a legitimate part of it, you can adjust and set up your public profile. This won’t last longer than couple of minutes, since all information is optional, and you are not required to enter everything about yourself, just the things you think are important for your visitors to know. Information you enter will be visible at just one click, for every visitor. You can choose your profile name to be your legal name, and type in your basic info, but you can also just use a nickname and write something about your business, expertise, etc. You can set up your profile by entering Users>>>My Profile, which are placed on your dashboard. You also use dashboard to fully operate your site, and use plug-ins, post blogs, choose templates, create pages, site map, etc. – everything regarding your site or blog. Now, when you have your public profile set, you can join the community and let your visitors get to know you better. This is where you supposed to set up your site’s name and tagline, which is actually one of the crucial parts, for that is how your site name will be displayed. You just need to go on Settings>>>General. If you don’t want any tagline, you can just erase the existing sample text. Here, you can also set the time zone, date and time format. When you are all set and done, you can move on to site managing, and get your site visible to all of your potential readers. Dashboard is the main place of all events and set ups of your site. You can read, arrange, delete and approve comments, post blog posts, make pages, do tags, meta tags, alt-tags, make new categories, upload media files, check out your stats and see who is linking to you. So, you basically have complete control over your blog or site. More importantly, remember to set the URL right and to also include the www Most of the time the www version of the website will not be created if it’s not set properly. On the side of the screen there is a menu displayed which allows you to manage every aspect of your site, view WordPress.com news and find your way around your site. You are in complete control over your blog or site you are running, so get ready for the next steps, which will help you master your dashboard in no time! This article will help you to get a clear idea about your dashboard. Dashboard is kind of like the outline of a WordPress site. So you should follow the tips given in this article to get a hang of it. 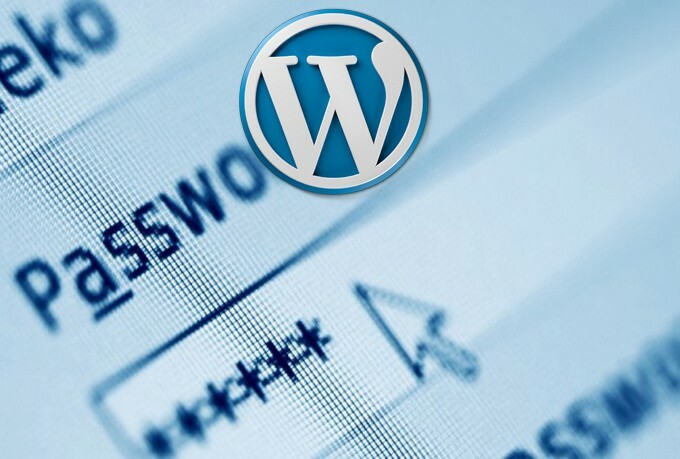 WordPress is one of the most popular and more frequently used Content Management Systems worldwide, mostly because it is pretty simple to use it and manage it further, as your site or blog develops. It is very easy once you get started, but first you need to learn some basics, so you would be able to manage and maintain your blog or site. Username you choose is not as important as you might think. Your site or blog won’t be named by your username, so you can use any word/words as your username. Below the username field, you will find a field for entering your password. Your password, however, is very important, so you could make sure that only you could manage and maintain your site. Password should be unique and tricky, containing characters and numbers, preferably switching from Capital to regular letters. You should avoid making your name a password, for it may be obvious and easily cracked. You can for example make your password to be something like: “DoN’t1ToUcH2My3PaSs”. By using capitals, characters and numbers combined, chances that your password remains secret are fairly increased. When signing up on WordPress, you can click on “show” button, to make sure you typed it correctly and avoid retyping. When registering on WordPress, you can choose your address to be free, or you can as well purchase it. The differences are present, of course, considering the fact that when you choose your site to be free, which I available for every user, your web address would look like this: http://mywebsite.wordpress.com. In case you choose to pay for your web address, your address would be: http://mywebsite.com, which most people prefer when starting a business. And in fact, if you are in fact running a business, it would be the best if you choose to pay for your domain, instead of getting a free web address. If you are running a private blog, both solutions can apply. Besides .com extension, you can also add .net, .org or any other, but have in mind that prices vary from one to another domain name. When choosing your web address name, make sure that the name you have chosen is directly related to your company, describing your business in a relevant way. You can choose between Basic, Premium and Business plan which are different in options, features and vary in prices. Basic is, of course, free, so if you are still not sure which plan would suit you the best, you can always stick to a free solution until you decide what you want from your site. 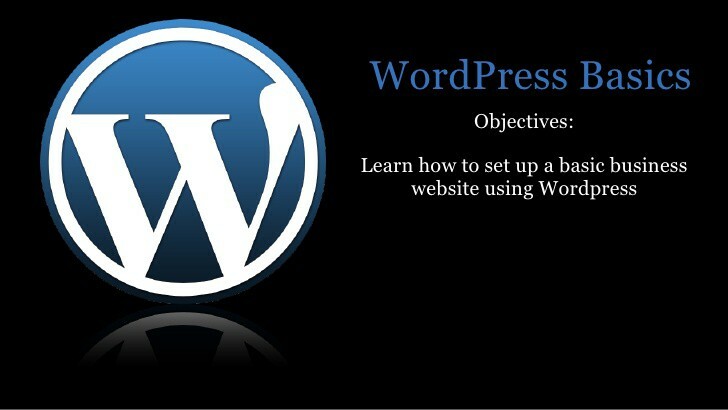 Basic plan also has all basic WordPress features, just as Premium and Business plans, including great themes, friendly customer support and unlimited bandwidth, so you can create your own customized website or blog for free and stick to it using great number of amenities, and if you decide, you can always switch to Premium or Business plan at very affordable prices. So in this article we have tried to give some of the fundamental knowledge of the WordPress so that you can easily start your own. Having a strong password and appropriate web address are just as important as any other WordPress basics. So let’s begin. 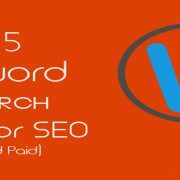 Keyword tools are very popular resource among entrepreneurs, blog owners, affiliate marketers, search engine marketers (SEMs), and search engine optimizers (SEOs). But many high ranking forum threads, including Warrior Forums, are questioning if they are really trustworthy! SEMs and SEOs use keyword tools such as Google Keyword Tool now known as Google Keyword Planner frequently as it provides them the estimated search volumes of certain keywords related to a niche. 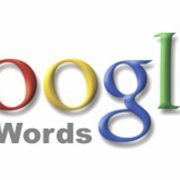 Similarly, they also know how use those Google’s keyword suggestions and apply them in their SEO campaigns. They rely on their experience as well as the campaign history to learn this trade. But the million dollar question still remains – do you trust Keyword tools or doubt them? Well, keep on reading to find out! “Trust” is such a hyped word – a lot of things attached with it. A recent poll conducted on question “Do you trust Google’s Keyword tool” revealed a shocking result: majority of users, about 76% to be exact, said they didn’t trust Google keyword tool completely, while the remaining users said they DO! This report may not surprise many people; at least NOT me. Do I TRUST Google keyword? If you had to ask me “Do I TRUST Google keyword?” my answer would be NO. Well, let me explain my story first. I am a Google fan and please don’t hate me for not trusting Google. I just mean that we must not completely rely on keyword tools. Consider the same question, closely this time, and you will find it rather misleading. I mean, TRUST? In what sense we should trust keyword tools? In getting you the most searched keyword terms? Or providing you with accurate statistics? The meaning of the word “TRUST” has many things attached to it. So, please don’t just hate me when I say NO. Let’s read what Google’s own description on Keyword tools first. Basically, I use Google keyword tool to find variations of keywords that are different from the ones that I have already. In addition, it’s also the most credible source of FREE information available for anyone to learn about the popularity of a particular keyword. In this aspect, I think, keyword tools are invaluable asset. That’s why, I personally don’t like to say “I TRUST keyword tool, however I consider it as USEFUL (as I don’t have a better word to describe my thoughts on them now). 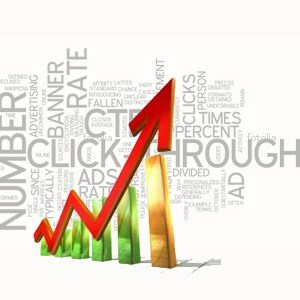 Would you trust a keyword tool statistic wise? Consider another question: Would you trust a keyword tool statistic wise? In my case, I would NOT. If you are a SEM expert or a beginner, relying blindly on statistic data these keyword tools offers will take you nowhere … honestly. 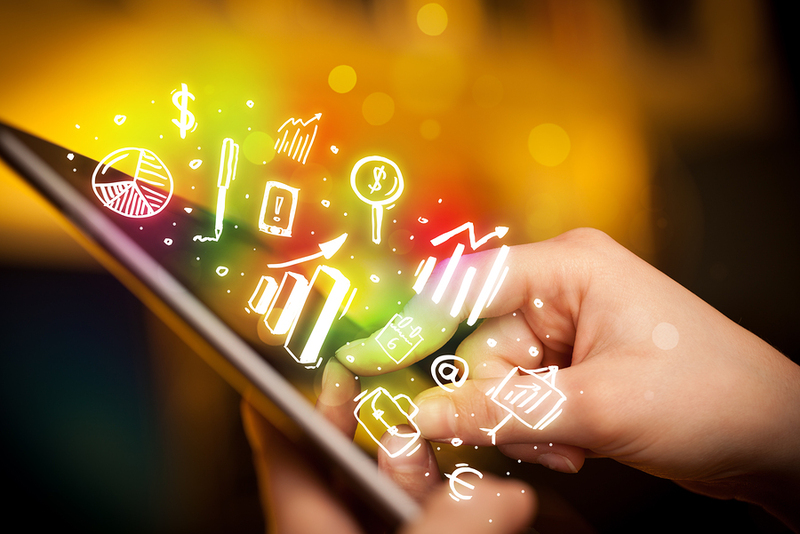 To become a successful SEM, you need to depend upon your campaign management skills and your grasp on the marketing trends. Only after your own personal findings, does stats come! Nonetheless, keyword tools are still a vital component in SEM regime. Although we cannot rely on them entirely, nonetheless, here are some popular and FREE keyword tools in the internet for YOU! Not really a tool it is, but still pretty handy when it comes to learn about the keyword popularity of your search terms. If Google keyword tool gives you tons of variations, but you’d only like to stick to the popular ones, simply use Google Suggest. It’s that simple! 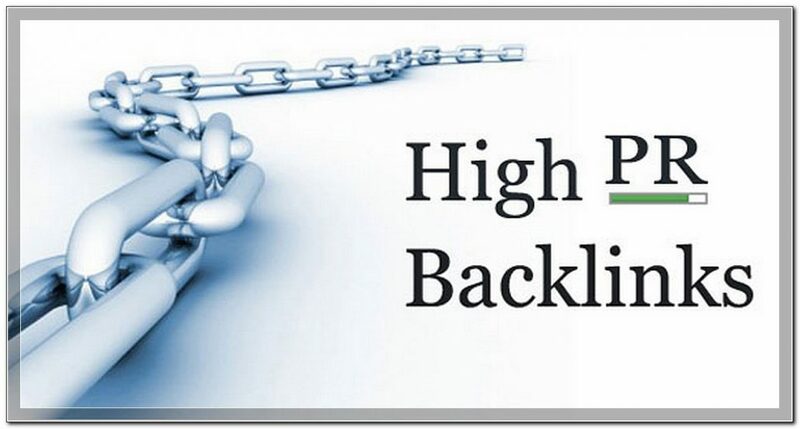 Lets you perform long-tail keyword research! You can research keywords for FREE during their 7 day trial period, after which, you will have to pay for their services. https://getyoursiterank.com/wp-content/uploads/2016/07/Keyword-Tools-–-Trust-them-or-Doubt-them.jpg 555 2000 Online Ion https://getyoursiterank.com/wp-content/uploads/2016/09/logo.png Online Ion2013-08-05 13:00:142016-07-02 10:51:35Keyword Tools - Trust them or Doubt them?